CYPRESS RIDGE WAS AWARDED THE SCHOLASTIC IMPROVEMENT AWARD FOR THE 2015-16 SCHOOL YEAR IN CFISD. THIS AWARD SHOWS A STRONG COMMITMENT BY OUR ATHLETES, COACHES, TEACHERS, COUNSELORS AND ADMINISTRATION TO HELP OUR ATHLETES BE SUCCESSFUL ACADEMICALLY. THE IMPROVEMENTS MADE WERE THE BEST OUT OF ALL THE SCHOOL IN THE CYPRESS FAIRBANKS ISD. EACH SPORT HAS ITS OWN CHALLENGES WHEN IT COMES TO ACADEMIC IMPROVEMENT. THE BOTTOM LINE IS AS COACHES WE RECOGNIZE THOSE CHALLENGES, COME UP WITH A PLAN THAT WILL HELP OUR ATHLETES IMPROVE AND A PLAN TO MONITOR THE PROGRESS. 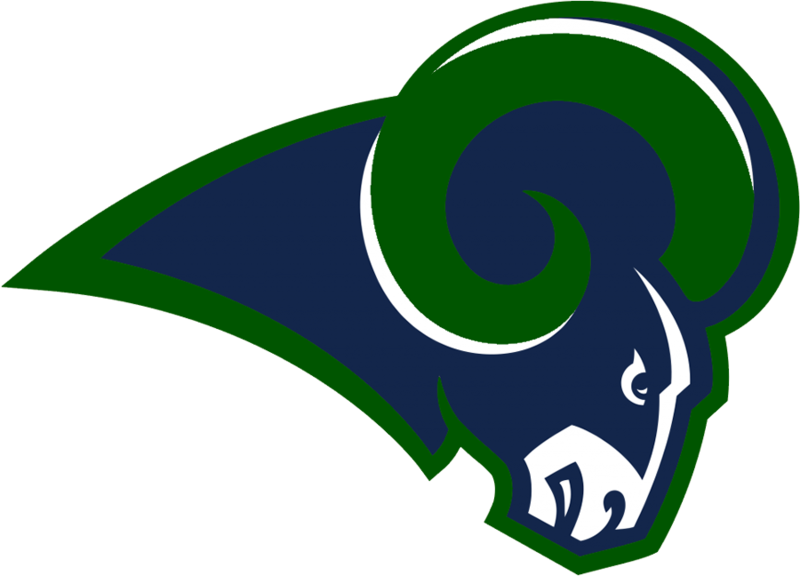 WAY TO GO RAMS! CONGRATULATIONS!!! !